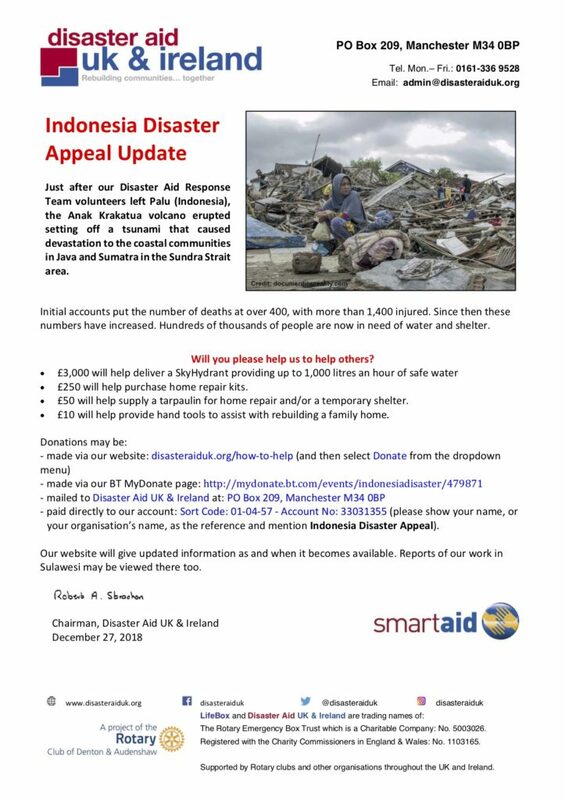 This appeal has now been closed, but your donations enable us to prepare for the next disaster. 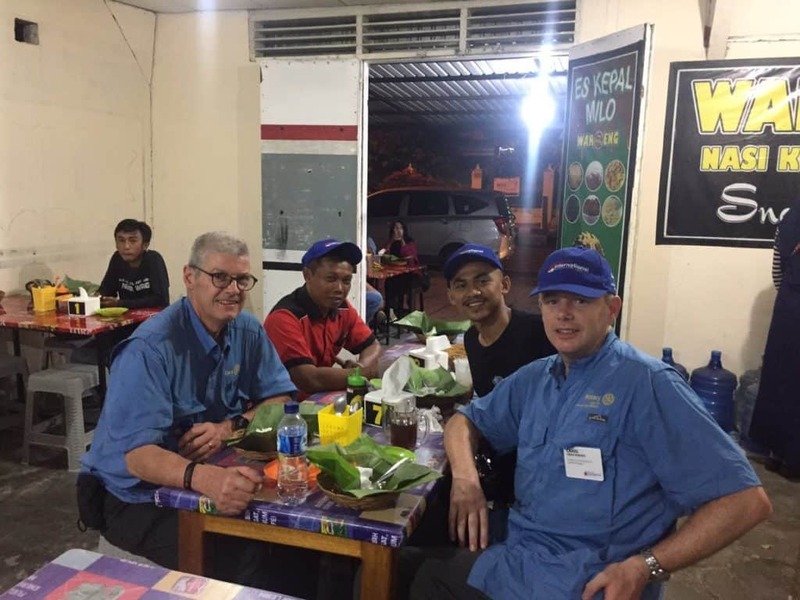 Our Disaster Aid Response Team (DART) arrived in Bali, Indonesia on Friday November 23 and was able to clear Customs after showing the Memorandum of Understanding we have with PMI (Indonesian Red Cross) and explaining the purpose of our project. Tools and some fittings for installation and teaching were purchased in Bali as the Indonesian government had directed all equipment to be sourced from local suppliers. The devastation of the September earthquake is visible in every street of Palu. It is estimated that in the areas visited do far that 40% of buildings are damaged or have collapsed and there is rubble everywhere.